Buta Airways serve onboard meals on all flights. Free menu includes sandwiches and water. 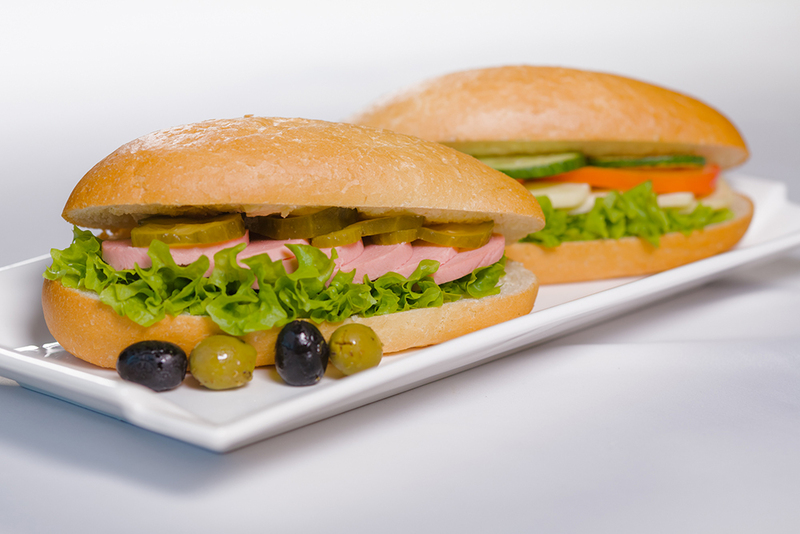 Choice of sandwiches on board may vary depending on the season and flight destination. Also, several types of hot meals can be pre-ordered (see menu in the table below). You can order hot meals when purchasing ticket on our website or at the sales offices, or by sending a request to the call center by e-mail callcenter@butaairways.az at least 24 hours before the departure. Additionally, on board the aircraft passengers are also offered to purchase a variety of snacks and drinks from the menu in the Onboard Cafe section of the Buta Airways inflight magazine.